In Super Bowl 38 everyone talks about Brady, Vinatieri, Jake Delhomme, John Kasay and others. No one talks about Mike Vrabel. 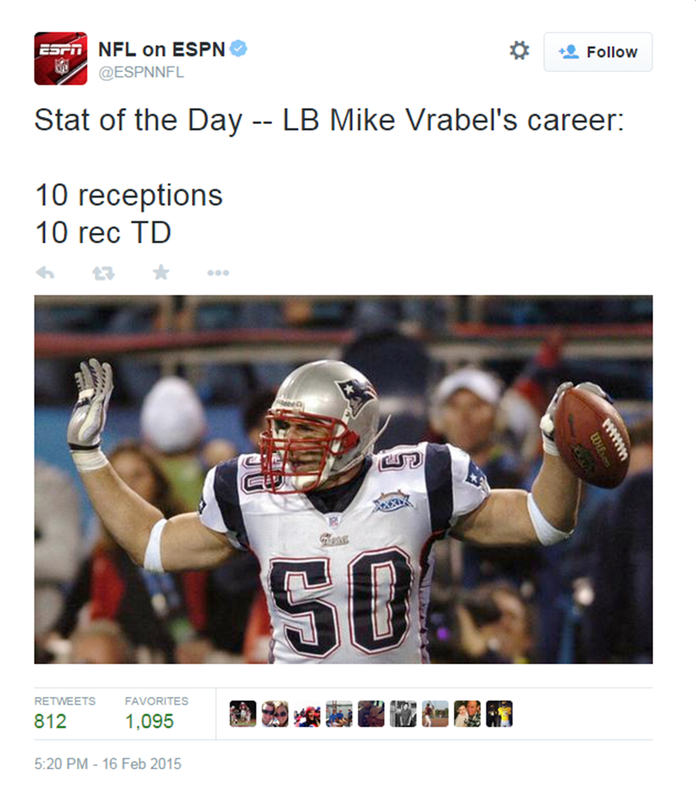 Mike Vrabel had an excellent game against the Carolina Panthers in Super Bowl 38. 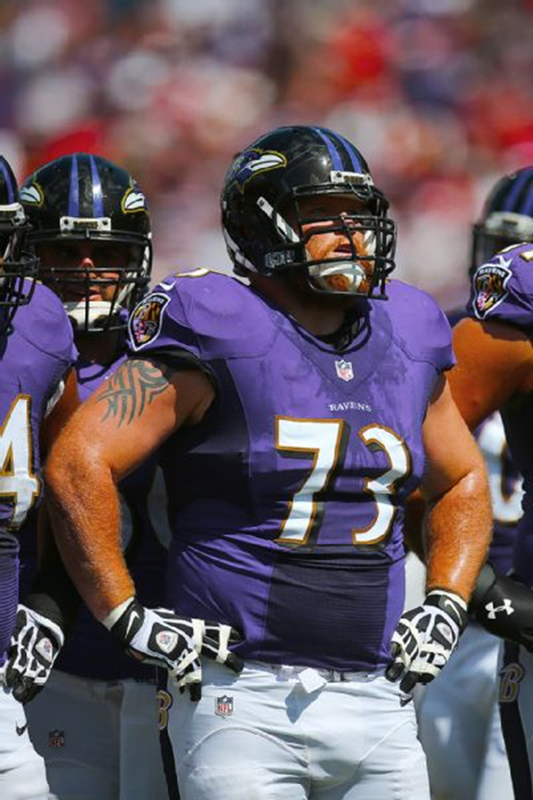 He had 6 tackles, 2 sacks, a forced fumble, and a TD catch. Now you might be saying "Sure. Anyone can have 6 tackles in the Super Bowl." However Vrabel had 2 sacks, the most by any Patriot since Super Bowl 31, where Tedy Bruschi sacked Packers QB Brett Favre 2 times. He also switched sides and came in as an eligible receiver on the Carolina goal line in the 4th Quarter. His 1 yard TD catch and RB Kevin Faulk's 2 point conversion forced the Panthers to score a TD to TIE, not WIN. Then Brady let the Pats down the field for a last second Vinatieri field goal.